Queens, New York–An imam and his associate were killed Saturday in Queens, NY, shortly after leaving the mosque where they were saying their afternoon prayers. The victims were identified by the NYPD as Imam Maulama Akonjee, 55 and Thara Uddin, 65. Both men were shot at close range in the head, just a block away from the mosque shortly before 2pm. The Imam was pronounced dead at the scene, while Uddin died four hours later at Jamaica Hospital. The shooter, according to Deputy Inspector Henry Sautner from the 106th precinct, remains at large. According to Sautner, the shooter is a “male with medium complexion dressed in a dark polo shirt and shorts.” The authorities added that the motive has not been determined, but community members, predominantly Muslims, are calling the crime a hate crime. Most blame the shooting on GOP presidential candidate Donald Trump and former NYC Mayor Rudy Giuliani. Another Imam, whose name is unknown at the moment, also blamed the real estate mogul and former NYC mayor for the shooting. “For those in leadership like Trump and Mr. Giuliani, and other members of other institutions that project Islam and Muslims as the enemy, this is the end result of their wickedness,” the Imam said at a gathering of Muslims protesting the shooting. 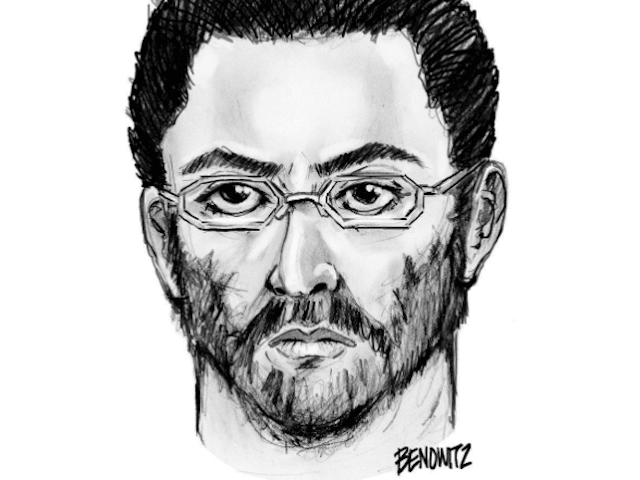 Witnesses providing leads to the NYPD described the shooter as a tall man of Hispanic descent. The NYPD is currently conducting an extensive canvass of the area for video and seeking additional witnesses as the shooter remains at large.